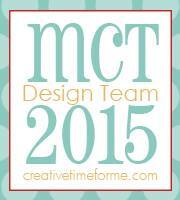 It's Inspire Me Wednesday over at MCT today. Paper, Paws, etc and just had to make one. Check out this link for the directions. I used the Stitched Doily Die and followed the directions on the site, except I scored at 1 1/4", I cut the tip off instead of folding it over and glued the top into it. For the top I cutout another doily and snipped down the two sides of the scallops. I think it came out pretty cute. 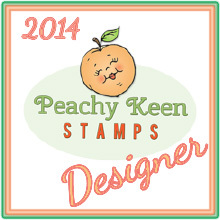 The sentiment is from the Wishing You Both The Best Stamp Set. 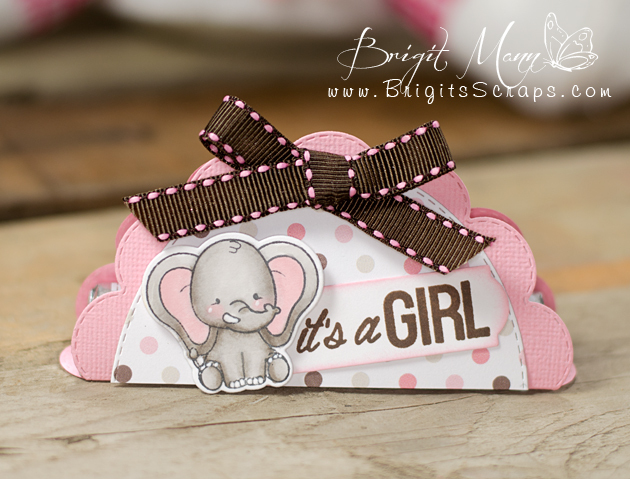 A very quick and easy card to put together, love those!! that will be available tomorrow in the store. Isn't he so adorable, totally love him!! 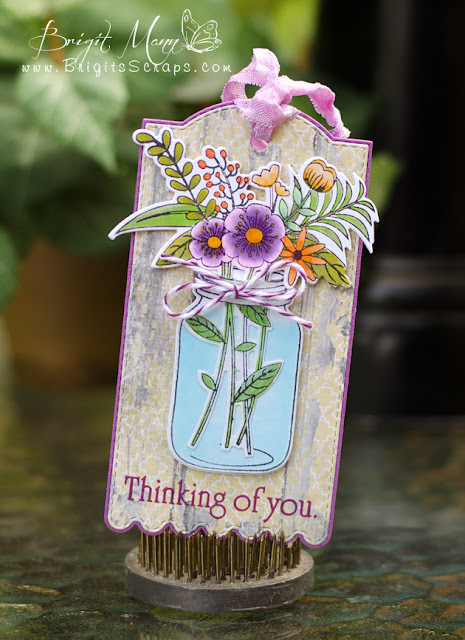 The sentiment is from My Creative Time's You're My Hero Stamp Set. It's Made In Minutes Monday over at MCT today. from the Card Sentiment Stamp Set. 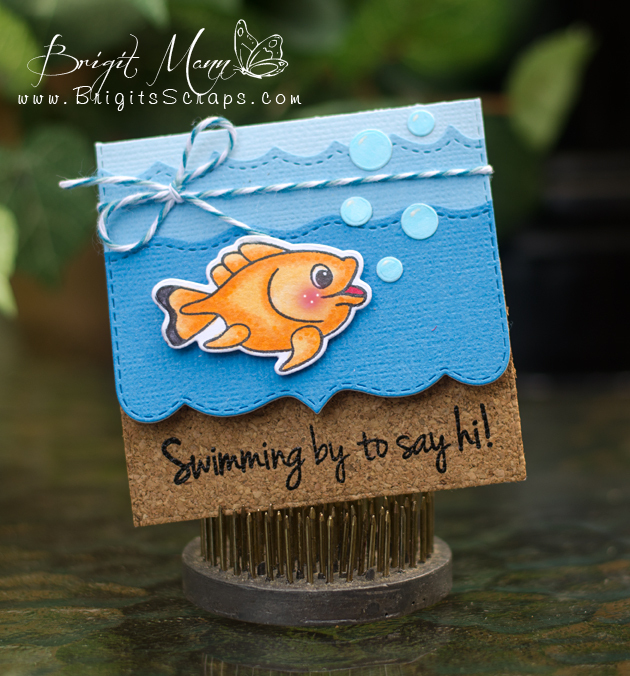 Sentiment, fish with bubbles and the water waves are all from the NEW You're A Great Catch Stamp Set and dies. I love this set didn't get a chance to make something with it for release week and definitely wanted to use it for this project! My Creative Time 45th Release Blog Hop! 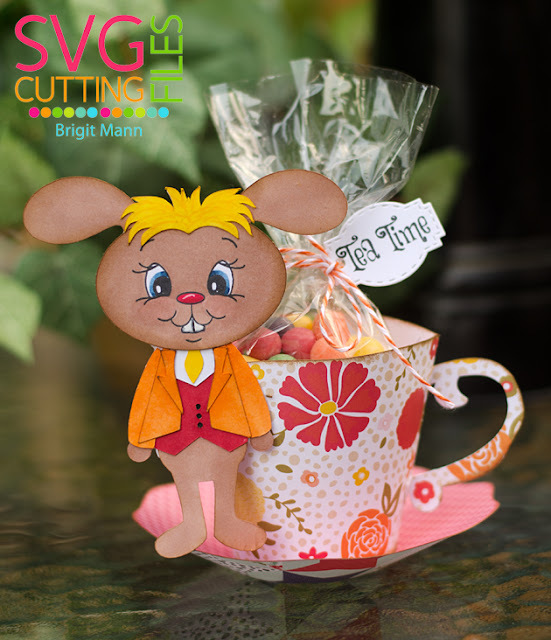 Welcome to My Creative Time 45th Release Blog Hop!! Thank you everyone for all your wonderful comments!! Hope you enjoyed these sneak peaks all week!! This is such a pretty sent, love the jar and flowers. I also used the Tag Die Layers and Tag Die. 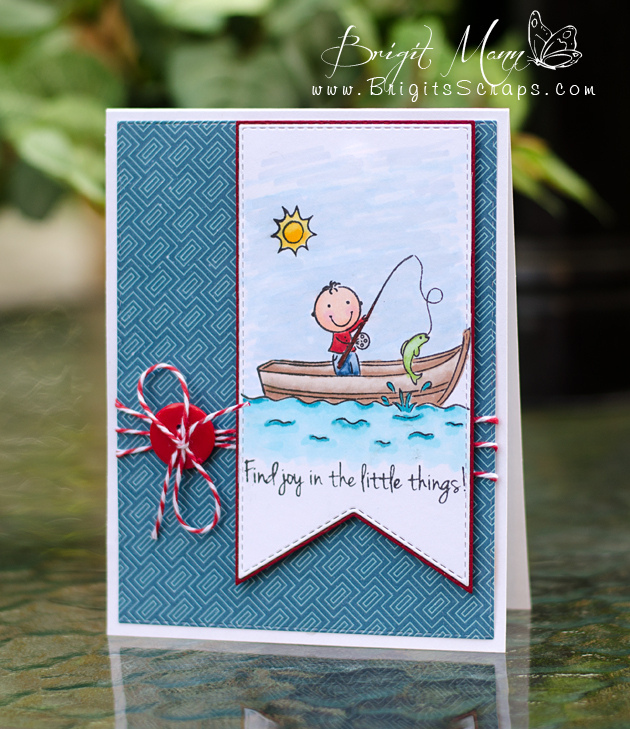 Our "Freebie" for this release is this ADORABLE "Find Joy in the Little Things" stamp and die set. It will be given to the FIRST 150 shoppers! If you are one of the 1st 150 shoppers it will be automatically added to your package at the time of packaging/shipping. Once 150 shoppers come through, the die will be available for purchase. So, if it’s for sale in the store, you are not one of the 150. No exceptions will be made. 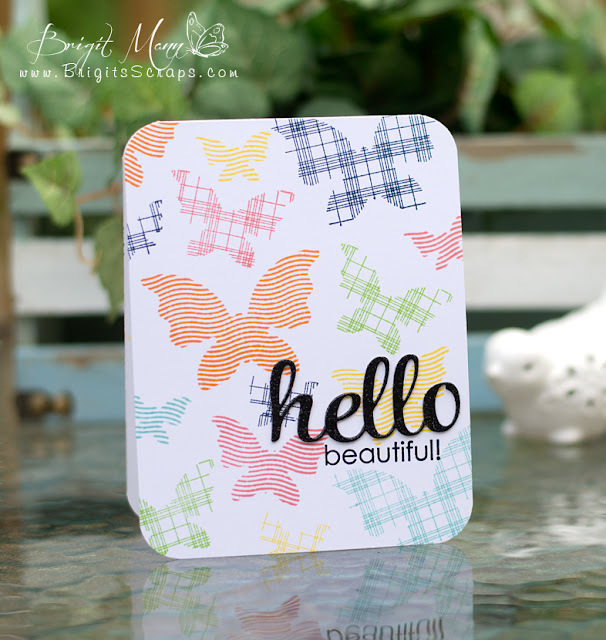 This freebie die is not a part of the “bundle” and will be sold separately! ***BLOG HOP GIVEAWAY***For our blog hop giveaway, Emma is giving away a $50 gift card to the "My Creative Time" store to ONE LUCKY winner! ALL you have to do is leave a comment on each of our blogs! You are NOT required to comment on EVERY SINGLE blog, but the more you comment on, the MORE chances you have for winning! VERY IMPORTANT, PLEASE leave a way for us to contact you w/your comment just in case "YOU" are the lucky winner! ***SALE ALERT***ALSO, DON'T FORGET our sale starts RIGHT NOW here:http://shop.my-creative-time.com/New-Release_c40.htm! Use the code: JULY2015 to receive a discount off your entire purchase! This sale applies to "IN-STOCK" items ONLY. This sale will end on Friday, July 24th @midnight PST. We're so glad you made it and didn't come late!! 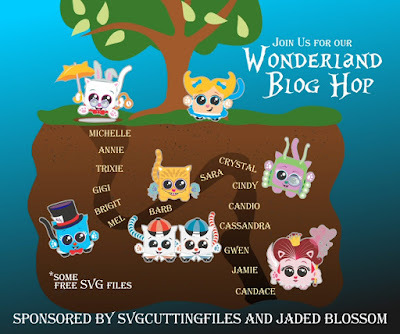 Its our WONDERLAND blog hop! This hop is for 48 hours and will end PROMPTLY at 11:59 PST Saturday Night! 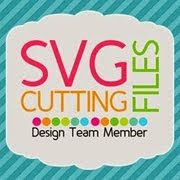 and there are a FEW Free SVGS to be found along the way, and many others available for purchase in the store! 3- Find the FREE files along the way by READING the blog posts and clicking the links to the store to acquire the free files. Add them to your cart like normal and check out. Jaded Blossom is also releasing two stamp sets to go along with the Wonderland Theme! March Hare is part of the Alice In Wonderland II set, the cup is the My Cup of Tea svg. 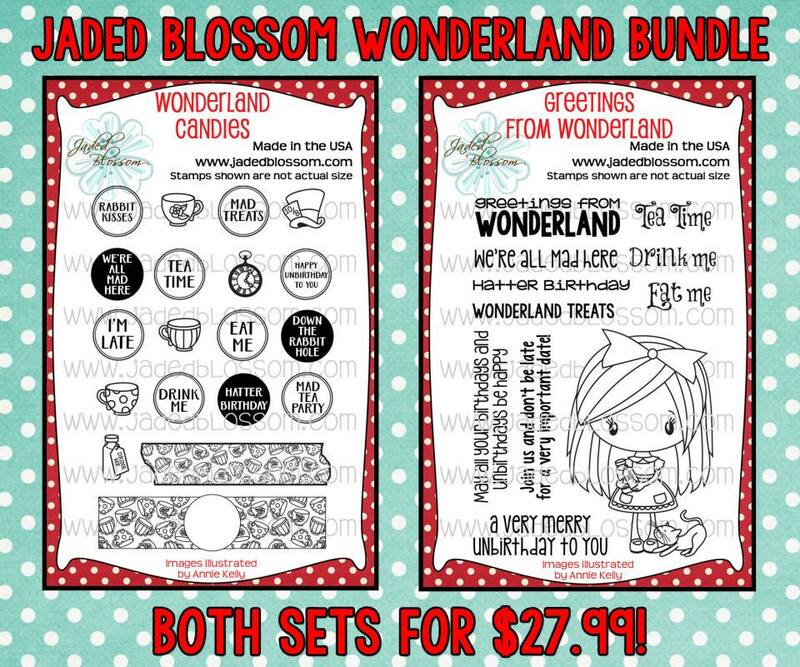 And of course the sentiment if from the adorable Greetings from Wonderland stamp set and the tag is from the Mini Tag dies 2. Did you lose your way down the rabbit hole?? Well click here to go back to the MAP so you can go to the next person in the line! Next up is Mel's blog!! Welcome Back to Day 4 of My Creative Time's 45th Release! 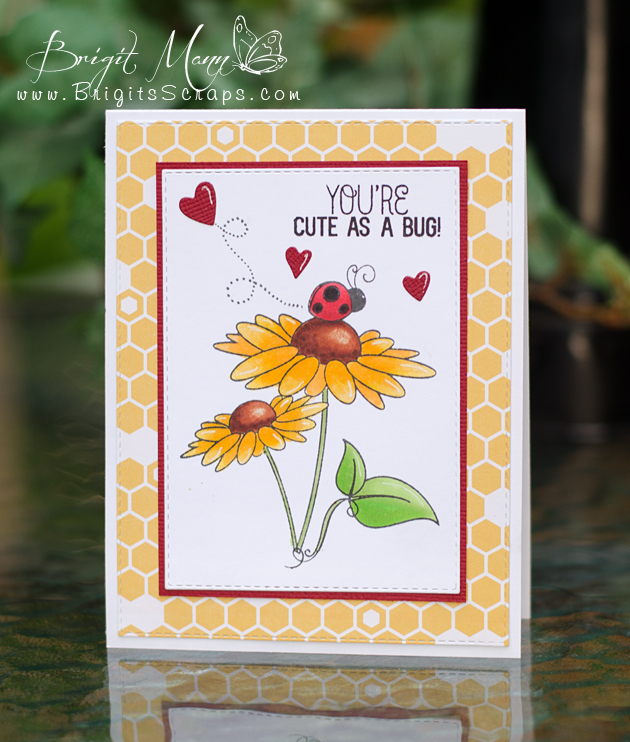 This set is just the cutest and a must have, who doesn't love ladybugs and flowers!! It comes with three of the ladybugs, two small like I used here and one a little bigger, totally love!! Welcome Back to Day 3 of My Creative Time's 45th Release! This set will be free on Friday to the first 150 shoppers, it's so cute!! This is a pretty set for a sympathy card, I love the jar die with the flowers which also has a matching die. 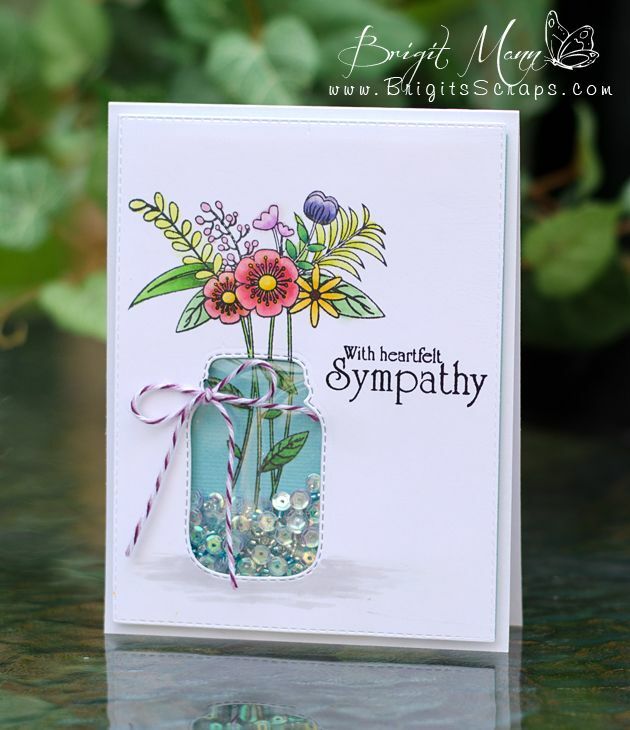 I cutout the jar and then stamped the flowers on both the white and blue cardstock, filled with some beads and sequins. Welcome to My Creative Time's 45th Release! 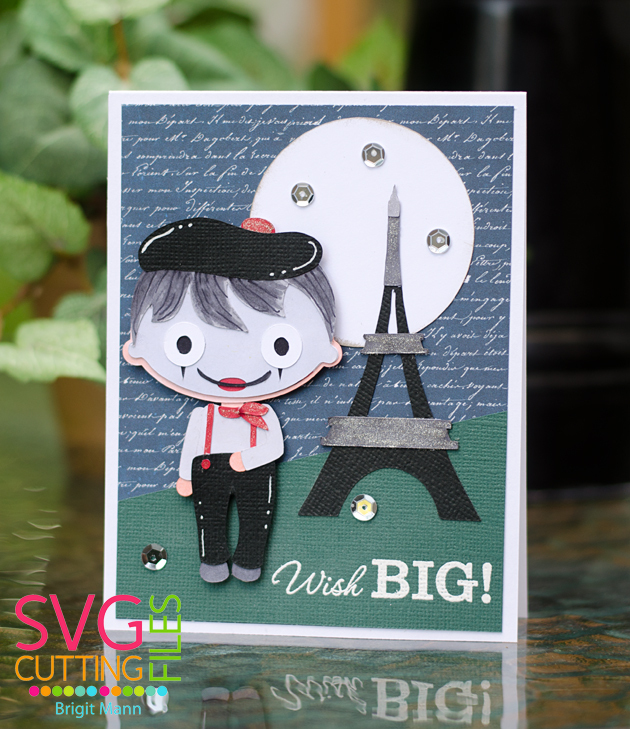 I used the two smaller dies, which don't have stitching to create this inlaid background. Four of the larger sizes do have the stitching as you can see in the black layer of the sentiment. 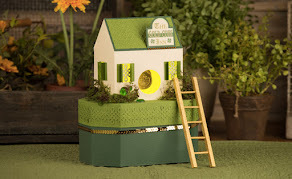 Hi there, I have a MCT Inspire Me Wednesday project to share today. My inspiration came from this card I saw here on Pinterest. I loved the simplicity of the butterflies. It's What a Treat Wednesday over at MCT today. from the Scalloped Stitched Oval die set. Three Hershey nuggets fit inside, I just punched two holes at the top for the ribbon.